One question that I get asked time and time again by Inoubliable Model Army's readership is "Who is your all-time favourite model?". Good question, however one that is almost nearly impossible to answer. There are only a handful of models whose modelling careers have stood up against the ravages of time and who have maintained a strong presence in fashion circles without compromising the integrity as well as the quality of their overall body work. One model who has held the public and the fashion industry's interest and fascination throughout a career spanning over a decade is the multi-talented Ethiopian stunner Liya Kebede. 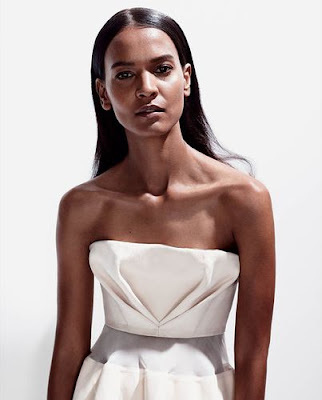 Kebede rose to prominence in 2000 when she was cast in the Gucci Fall/Winter show by casting director James Scully. Of their initial meeting designer Tom Ford reveals to Time Magazine in 2010, "I first met met Liya Kebede 10 years ago in Paris. I was casting models for a show, and Liya came in. She looked me in the eyes, and I was quite literally stunned. Liya, 32, projects an aura of goodness and calm that outshines even her extraordinary physical beauty. Later in the day, when trying to remember what she looked like, I could only remember her eyes." It is Kebede's long standing humanitarian efforts through the Liya Kebede Foundation and in her role as the World Health Organisation's Goodwill Ambassador for Maternal, Newborn, and Childhood Health, which have earned her the respect and admiration of many in the fashion world and beyond. 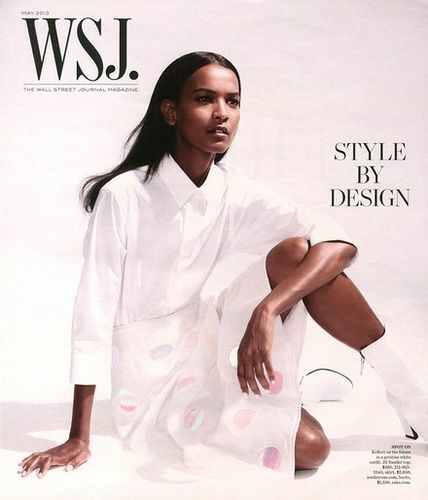 Kebede's soulful beauty resonates this month through the pages of Wall Street Journal Magazine in a cover story and editorial lensed by Josh Olins. 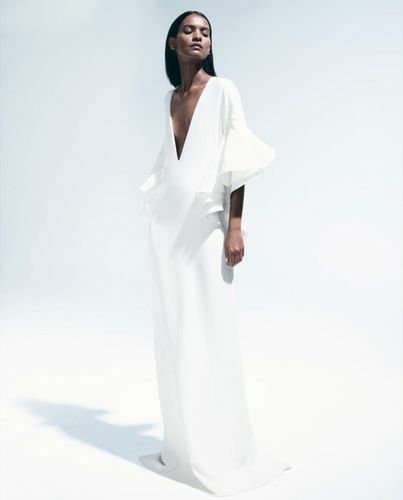 Kebede displays a rare combination of grace, elegance, humility, and cerebral beauty that lands her fair and squarely on Inoubliable Model Army's list of all-time favourite models.